If you feel that your daily life has become too stressful recently and you could really use a break, outdoor camping is an excellent solution. After spending times away from all the worries and responsibilities, you should be able to come back with new vigor. However, in order to enjoy your time in the outdoors, there are a couple of things that require your attention. In the case you intend to take up outdoor camping but don’t have a lot of experience, this article could offer you some assistance. Right down below are 10 outdoor camping tips and tricks compiled by experienced campers as well as experts in the field. While these tips and trick are only suggestions, you could considerably improve your outdoor experience by putting them into practice. Bugs are indeed little in size but their influence on your camping comfort is substantial, several itchy bites could easily make you feel extremely frustrated. That is why unless you want to get eaten alive by mosquitoes and similar insects, make sure that you have bug repellants in your inventory. You could also use medications to lessen the itchy sensation so you don’t have to constantly scratch your skin. In summer, your skins could develop sunburn if you expose them to direct sunlight for half an hour or so. Besides that, exposing your skins to low temperature for a prolonged period of time may lead to severe injuries (frostbite). As a result, it’s essential that you remember to protect your skin at all times, especially if the camping conditions are less than ideal. The last thing you ever want to experience in an outdoor camping trip is to suddenly go down with sickness. Without timely treatment, even a simple scratch could be life threatening so you should carry a med kit with you. There is no need to go after advanced stuff, all you need are first aid bandages, gauze, disinfectants and painkillers. You could bring additional medication if you needed but you have to consider everything carefully. Right before you leave, it’s a good idea to take a look at the weather forecast and learn about the weather at the campsite. If adverse weathers are anticipated, you should consider packing additional supplies and then adjust your inventory to match the situation. In the case there are reports of extreme weathers, you are recommended to postpone the trip for the time being. While outdoor camping presents you with the opportunity to do virtually anything you like, you still have to think carefully. 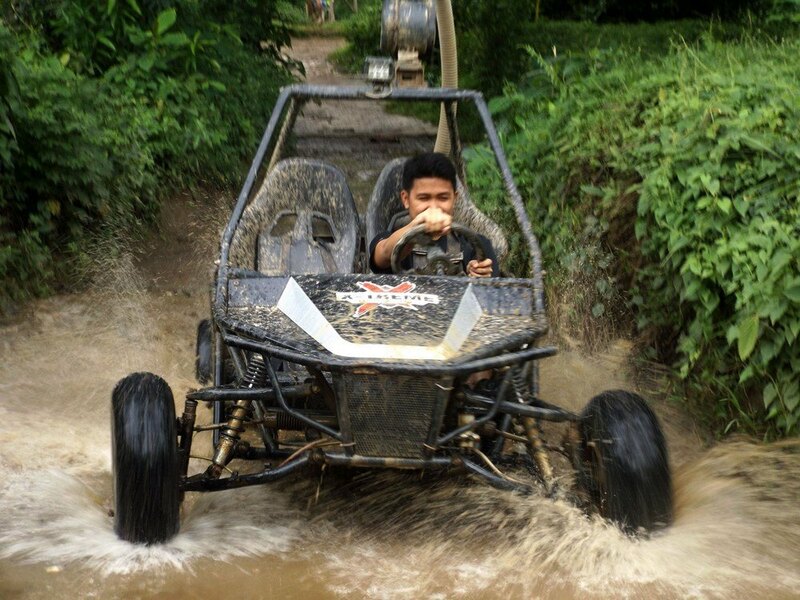 During the trip, you could freely take part in a wide range of exciting activities such as bungee jumping, Go-Kart racing and so on. However, these activities are not always safe so before you participate, ensure that they are able to provide you with suitable gears. Cooking is not too complicated but it could still be a formidable challenge in camping settings if you don’t have a well-thought plan. Knowing exactly what kind of meal you would like to eat allows you to prepare required food items in advance and optimize your camping inventory. You also need to take into account the duration of the trip along with the number of campers in order to figure the ideal plan. After sunset, darkness would engulf the campsite and cause considerable difficulties if you are unable to keep the place illuminated. 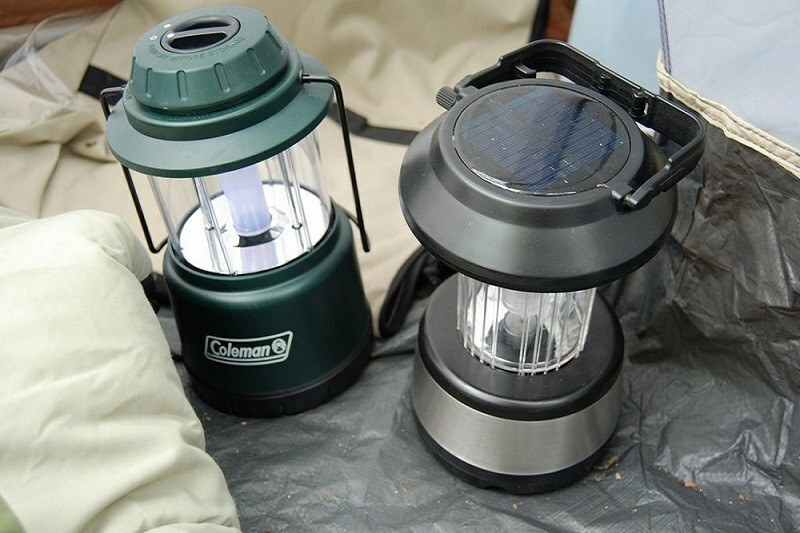 There are many things you could use for this end: handheld flashlight, stove, lantern, garden lights, campfire and others. No matter you choose, make sure that you could sustain the light by preparing enough fuel/batteries/wood/ propane canister to last through the night. 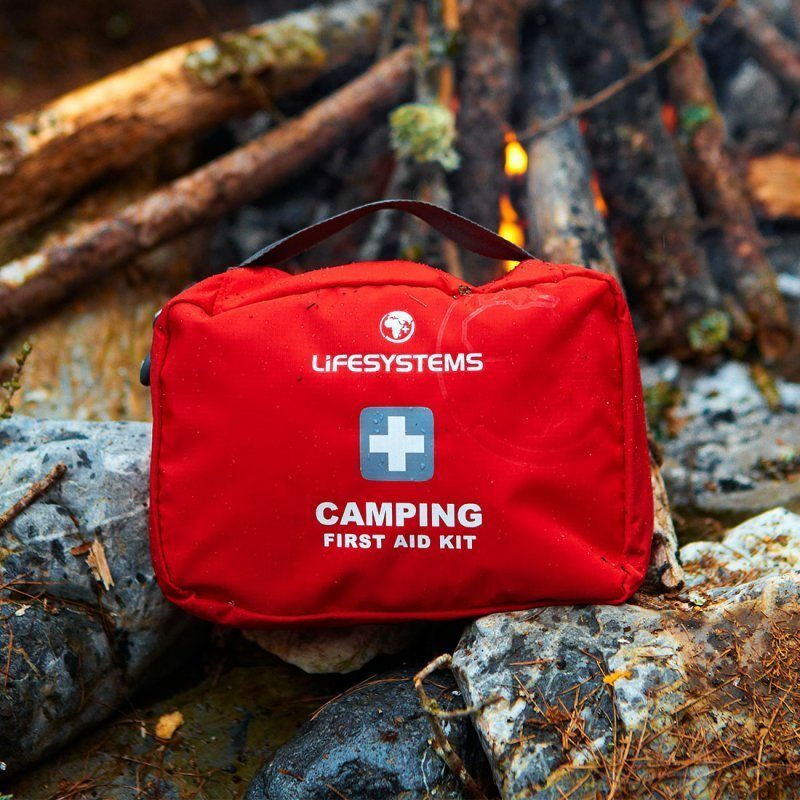 Generally speaking, a sound plan could enhance your camping experience but you should not expect everything to follow your plan. There is always a chance that something completely unexpected would occur and potentially derail your trip if you intend to stick to the original plan. In such situation, it’s strongly recommended that you adapt to the sudden changes and then prepare to make adjustments.